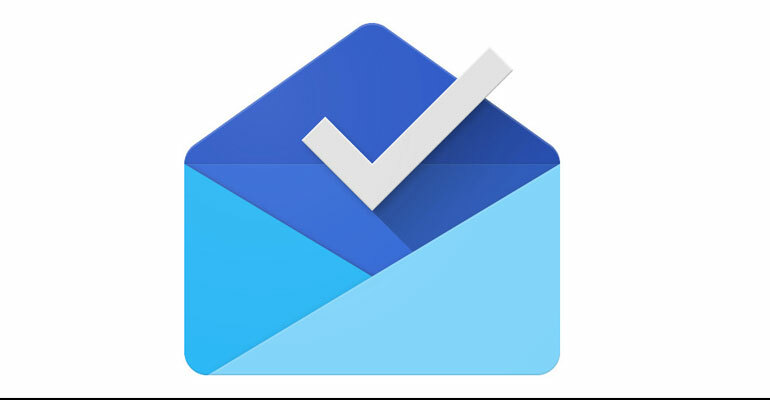 Google released a new email app called Inbox on Wednesday that can best be described as Gmail-lite. Intended to be less time-consuming than Google‘s original email service, Inbox borrows some of Gmail’s features like prioritizing important messages and leaves out others, like ads. “The team is focused on developing the product, and there are no ads in Inbox right now,” said a Google spokeswoman in an email. However, marketers won’t be entirely locked out of the new app. The spokeswoman said that emails from brands will appear within Inbox but separated into a Promotions bundle, which is similar to Gmail’s Promotions tab that wasintroduced last year. These so-called “bundles” are a key feature of Inbox, grouping emails into categories like Finance, Travel and Social to reduce the time it takes to find a message. For example, the Finance bundle will contain someone’s emailed bills. But the underlying intent of Inbox seems to be removing the need to open an email at all. The service will pull information like phone numbers, flight information or attachments from an email and highlight them within the app’s main feed. And Inbox will sift through emails to do other things that make it more like a personal assistant than a message repository.